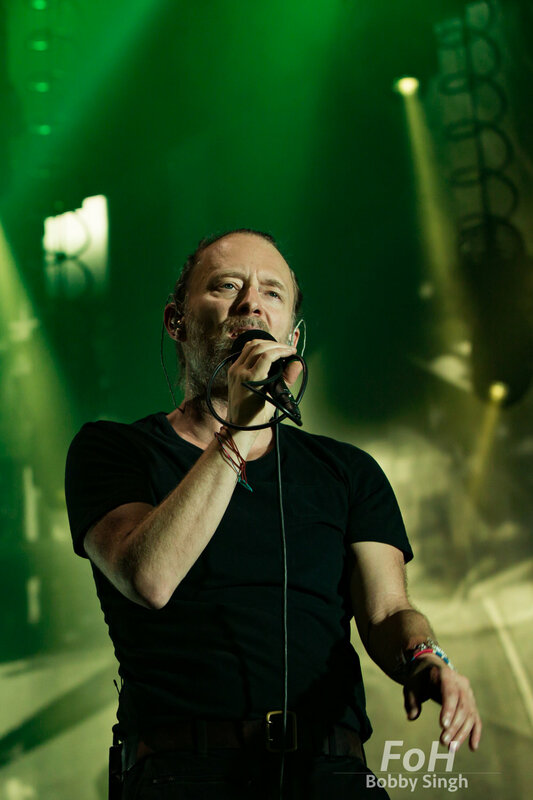 Radiohead. 07.19.2018. Scotiabank Arena, Toronto, ON. 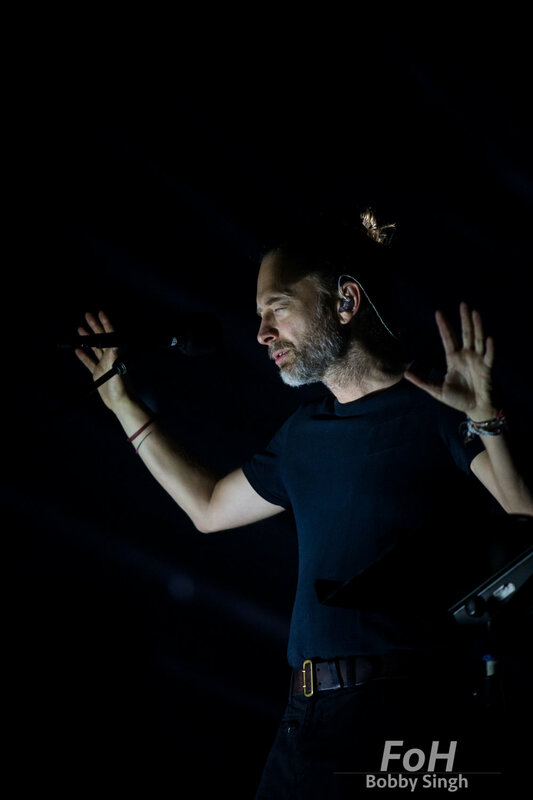 Radiohead return to Toronto as a part of their 2018 North American Tour. 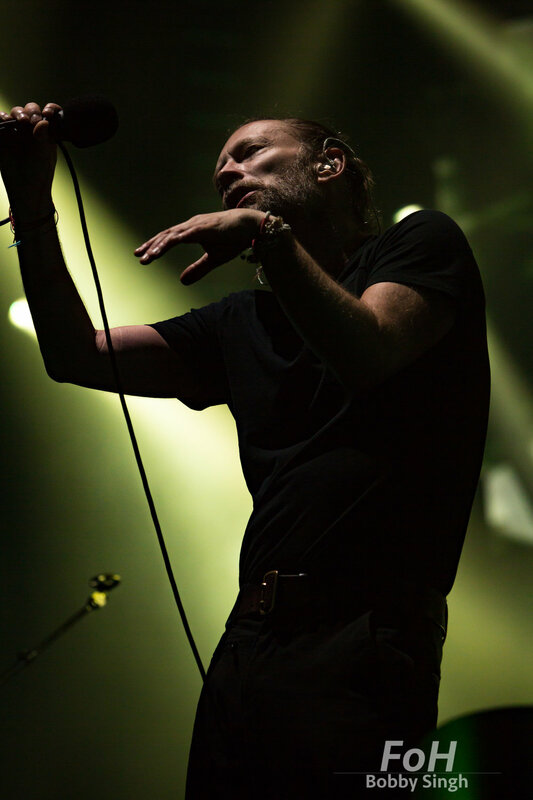 Thom Yorke - Radiohead, Toronto, CANADA. 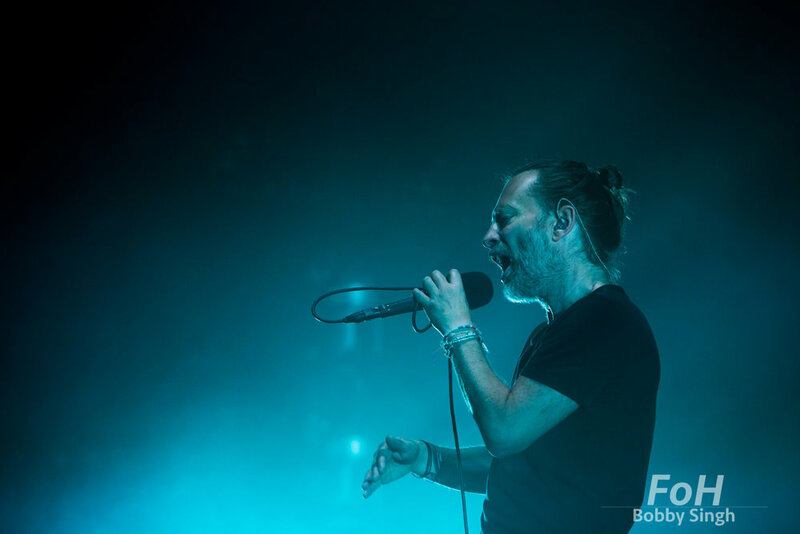 Ed O'Brien and Thom Yorke - Radiohead, Toronto, CANADA. 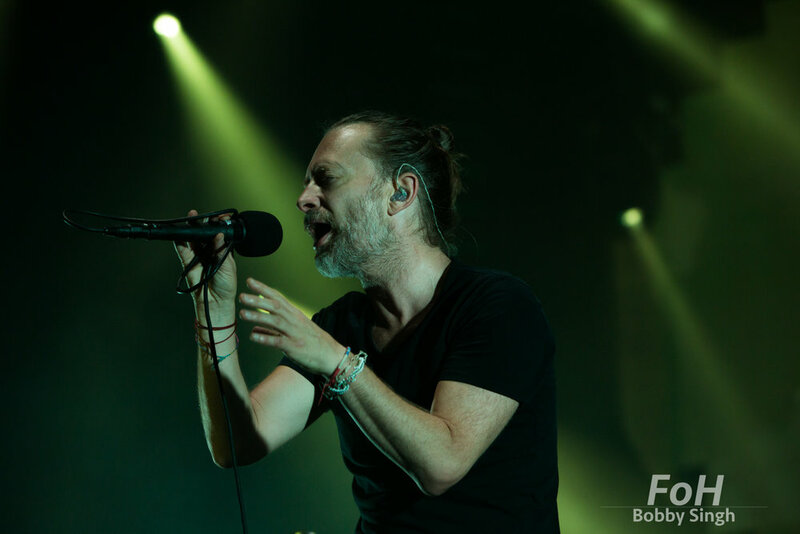 Johnny Greenwood - Radiohead, Toronto, CANADA. 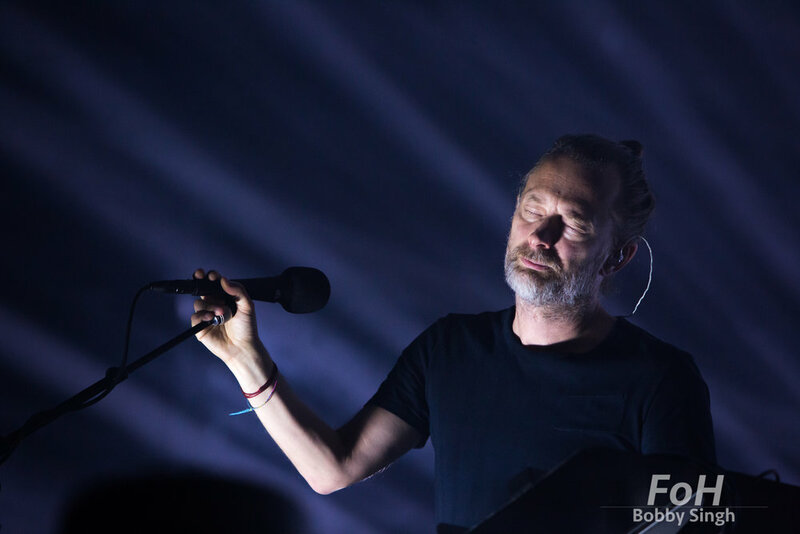 Ed O'Brien- Radiohead, Toronto, CANADA.